Degenerative disc disease is not really a disease but a term used to describe the normal changes in your spinal discs that separate your back bones (vertebrae). As the space between the vertebrae gets smaller, there is less padding between them, and the spine becomes less stable. As we age, our spinal discs break down, or degenerate, which may result in degenerative disc disease in some people. This can often lead herniated discs, stenosis and osteoarthritis. 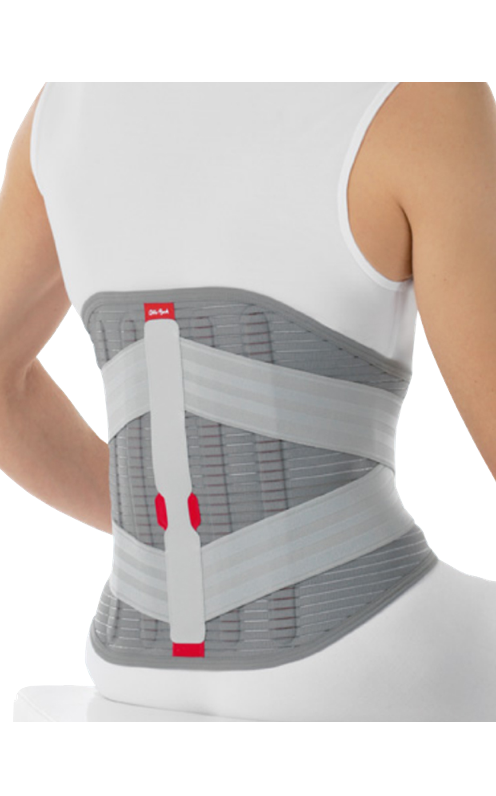 The main purpose of a properly fitted back brace to help stabilize the spine and promote proper posture. 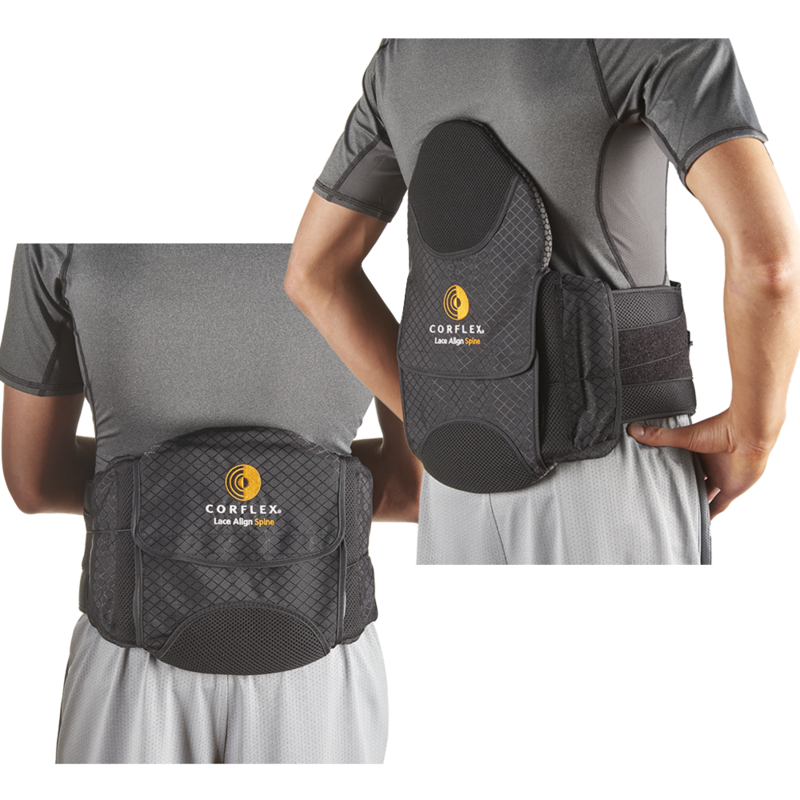 Helping the vertebrae align properly with right amount compression can reduce the stress on the discs and provide comfort.